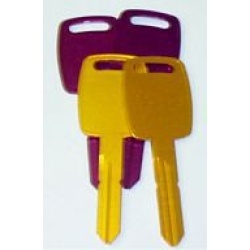 Anodized keys for toy making in assorted colors. 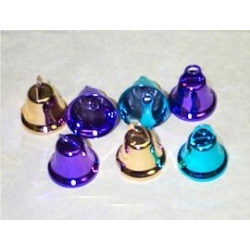 1" Assorted colored bells. Great for toy making projects. 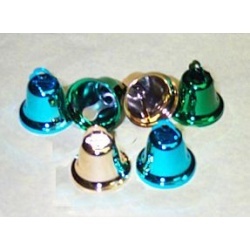 1/2" or 15MM assorted colored bells for the smaller birds. Great for toy making projects. 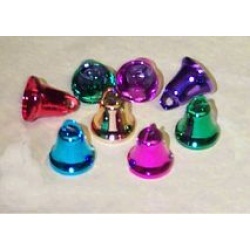 3/4" or 22MM assorted colored bells. Great for toy making projects. 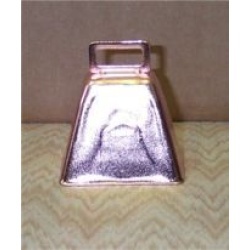 A large bird bell for your bird's new toys. 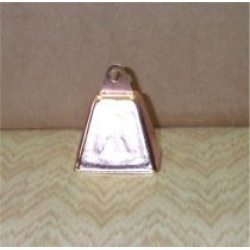 A medium sized bell for toy making projects. 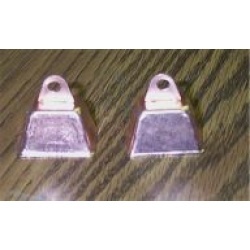 Small bells for your toy making projects. 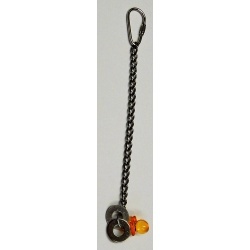 Stainless steel pear shaped links. 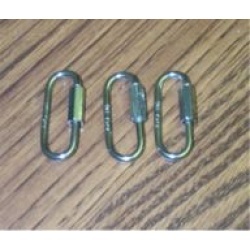 100% stainless steel every part, even the clasp is ALL stainless steel. 1 3/8 in. L approx. 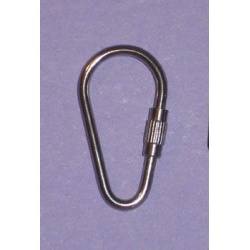 3.5mm Stainless steel quick links. 1 3/4 in. 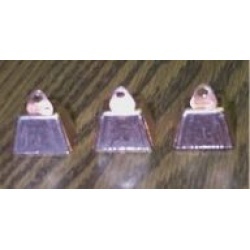 L X 3/4 in. W approx. 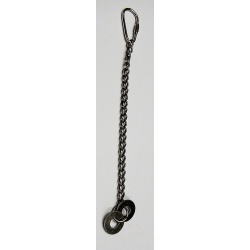 Stainless steel chain, quick link and washers that make a soft chime when your bird plays with it. Add your own wood, beads and baubles for a great refillable base toy. 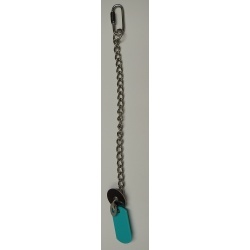 Stainless steel chain, quick link, washers and a plastic dog tag that make a soft chime when your bird plays with it. 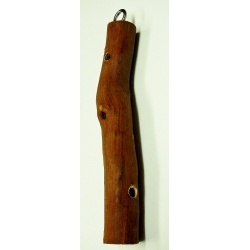 Add your own wood, beads and baubles for a great refillable base toy. 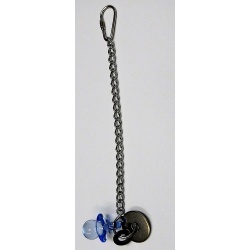 Stainless steel chain, pear link and washers and a pacifier that makes a soft chime when your bird plays with it. Add your own wood, beads and baubles for a great refillable base toy. 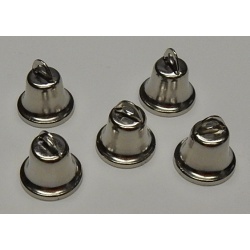 Tiny bells for your toy making projects.